Name : If you are a registered Form2pay user, please enter your username above. Email Id : If you are a registered Form2pay user, please enter your registered email address above. If you are a registered Form2pay user, please enter your username above. If you are a registered Form2pay user, please enter your registered email address above. All submitted forms are safely kept in our database. Secured Login for safety of your data. Your data is automatically backed up. 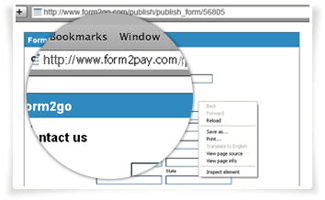 Form2pay offers a wide variety of submission options to make the task of uploading the forms easier. You can choose any format that suits your own convenience. 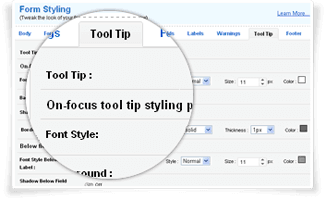 The style and formatting of the forms can be done according to your preferences. 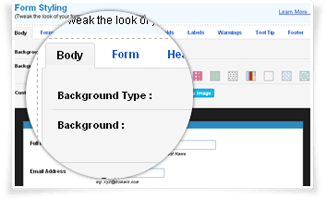 The form submission is offered in HTML codes with style tag to help understand the rendering of the form in browsers. This can help create better stylistic form uploads. Our submission protocol comes with Secured submission (HTTPS) to offer complete protection of the form data and submission online. 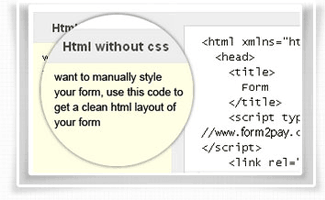 You can submit forms with RAW HTML code already inbuilt with easy editing facilities. Submit your forms with a sub-domain form links. 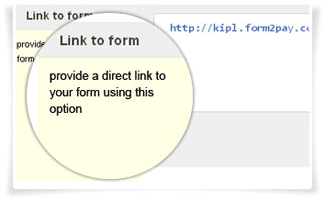 This can be used to upload the forms on specific pages and direct traffic only to these specific pages. The forms can also be hosted on the Form2pay server. You will always have access to the forms at all times. The forms will be maintained confidentially. Form2pay offers additional features to help simplify the management of your form entries. 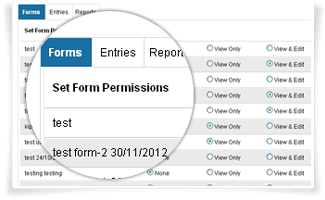 These form entries will make it easier to handle effective form management online. These entries can be limited or chosen according to your requirements. 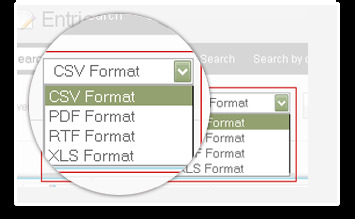 Form2pay allows you to export the entries in various formats like CSV/XLS/RTF/PDF. These can help sharing entries in other formats with ease. 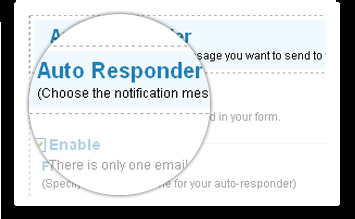 Form2pay offers you the access to customize your own notifications for the forms. 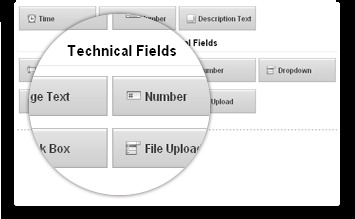 You can utilize the features to keep a track of the forms submitted and received. 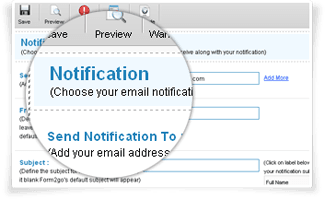 The mail notifications are easy to access and offer bulk facilities for large scale campaigns. 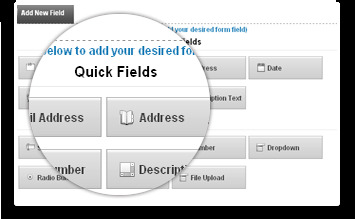 The feature allows you to receive the form entry in mail. You can send in or receive these entries through the mail and keep track of the entries to the site. The online service allows you the freedom to customize your entry mails. The mails can be customized with a message to the customer and added information for their benefits. 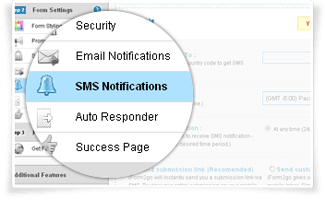 You can send out multiple notification mails through a single platform. This can help you cut down on the time consumed and the efforts involved. 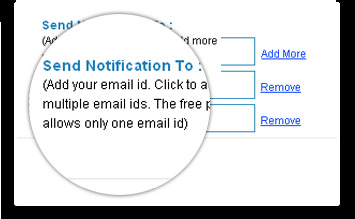 You can send the notifications out using the Amazon simple emailing service (SES). It is cost effective, and affordable for transactional emails. 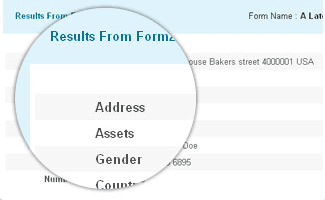 It can help your online form building to be a success. The security of each form submission is an important factor involved in the forms. Form2pay ensures complete security of your forms and protects all information submitted. 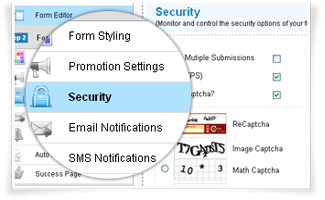 The use of multiple levels of security like SSL submissions, Captcha and Spam codes are some of the features which separate the site. 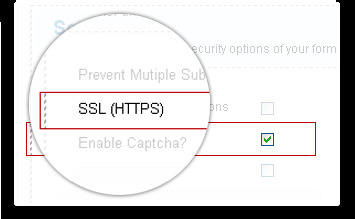 The SSL Submissions are secured and protected submissions of the forms. Form2pay offers you the feature of SSL submission for every form. 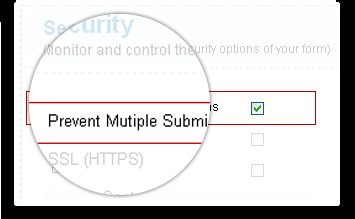 You can prevent multiple submissions from a single user. You can ensure the proper submissions of forms and prevent spamming. 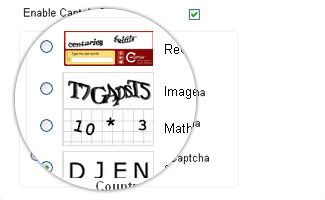 The forms are protected with the use of Multiple Captcha. You have the option between image captcha, word captcha and number captcha options. 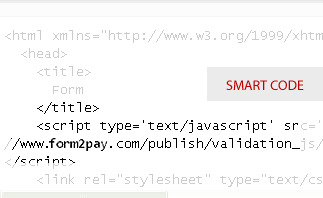 The submission process comes with the equipped smart code to prevent spamming through form submissions. 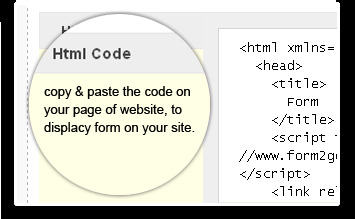 The smart code verifies the authenticity of the user and prevents automated spamming of forms. Reliability and security are key issues which are paid great emphasis on Form2pay. The Service adapts different strategies to ensure reliable transfer of data through secure mediums. This is an essential quality and is handled efficiently by form2pay. 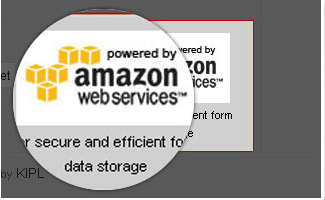 The Amazon Server stores Data under multiple layers of physical and operational security to ensure its confidentiality. It is highly necessary in these competitive environments. The Amazon SES is utilized as the main mail delivery platform for Form2pay. This platform reduces the load, fastens the process and keeps the cost of bulk mail deliveries to the minimum. 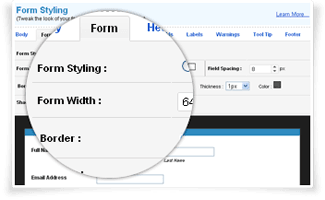 You can choose to style your form with the multiple features on the Form Editor. 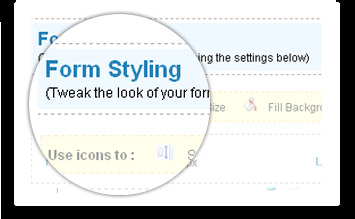 From Form color, to background and formatting, you will have complete control over the stylistic aspects. 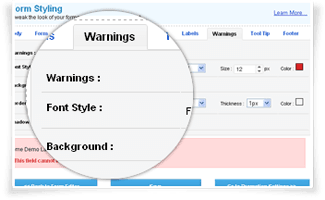 Adjust your form width, change background color, field spacing, border, shadow. Change padding, border, input text styling. 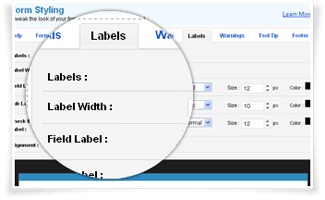 Set label width, style field label, sub label and checkbox/radio button field's label, set alignment. Set font style, background color, border, shadow. Set "on focus" and "below field" font style, background color, shadow, border. Form2pay allows you to create multiple users options to aid customization of viewing and editing responsibilities to manage your accounts and the forms, entries, and reports, you have created. 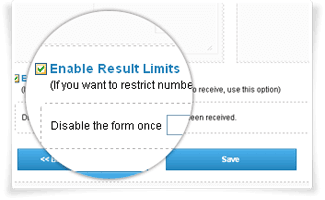 You can therefore choose which user will deal with which set of submitted forms. 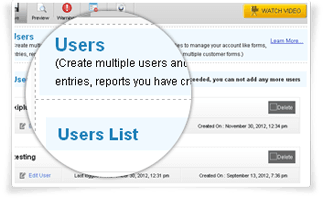 This feature is also extremely useful for Webmasters for managing numerous customer forms. 12/1/2012ad ak da kjd ak dk. dfasfskf afjka jf ak fja fk. fda fa jkf akj dkakd a dka dk ad ka . Form2pay comes with a fully customizable auto responder. 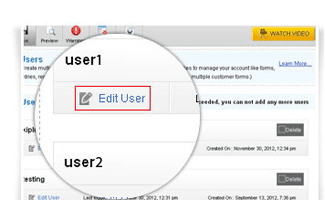 You can enter a personal message or decide the information to be sent to the user after the submission of a form. 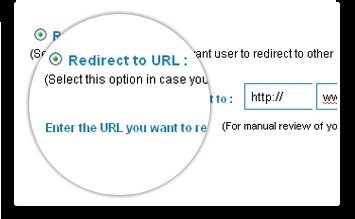 The feature offers the freedom of creating custom redirects for the user at the end of the submission process. 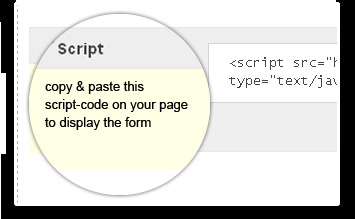 You can redirect the traffic to a landing page or the home page as you require. 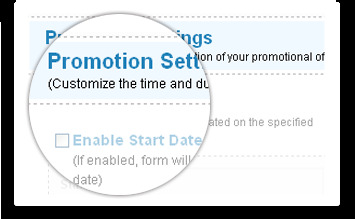 The promotional settings allow you to decide and control the beginning and end of the campaign and the form availability online. This can make for more successful campaigns. 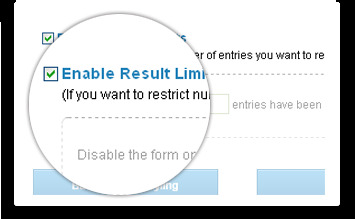 The feature allows to maintain a restricted number of form entries. This can help in the management of a limited campaign and surveys. 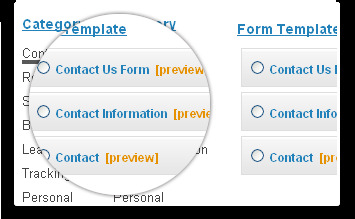 There are a wide variety of Form templates for ready access. Each design is of the best quality and can add to the attraction of your forms. 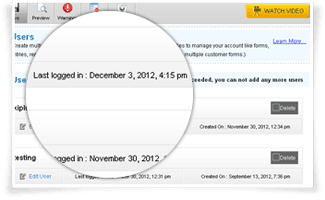 Form2pay offers completely customizable reports to be sent to users. These reports can provide you with the right information from the users and analyse the data more efficiently. 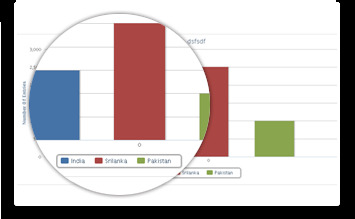 The feature analyses the data acquiesced through the forms submission and categorises it through easy graphs and charts. This can help make a graphical distinction in your campaign. 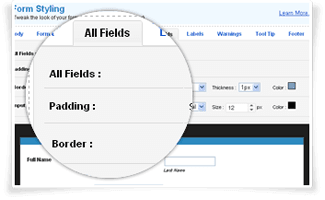 The Form2pay editor offers ready made fields to be entered within the form. There is no time wasted in the creation of new forms and entry fields. The Form2pay editor also offers Advanced Level Fields like Radio Buttons, Single Line Text etc for your convenience. 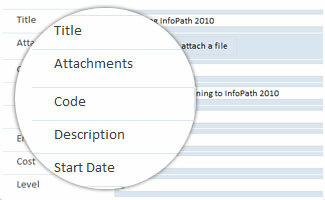 You can add attachments and other documents to your form for your users. The Form2pay offers you the facility to create more interactive forms for your users. This new Form2pay feature allows you to receive instant SMS alerts on your mobile phones and browsers. This ensures that you are always notified about every form submission, even when you are on the move. Customize time settings to receive notifications according to your convenience. 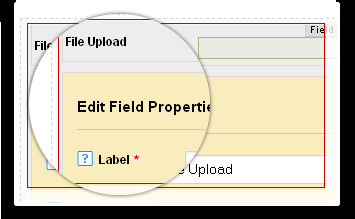 You also have the option to view just the submission link or ask for the compiled data of pre-defined fields. 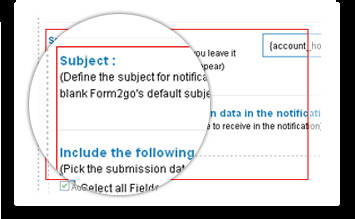 With this Form2pay feature, you have the option to receive notifications either from a user-defined email address or the default form2pay email address. This feature is extremely useful for those individuals who do not want to disclose their form2pay identity. Personalize and improve your reach, all thanks to form2pay.. This extremely useful and valuable Form2pay feature will deliver detailed statistics and cumulative data of your submitted forms by integrating the Google Analytics code. 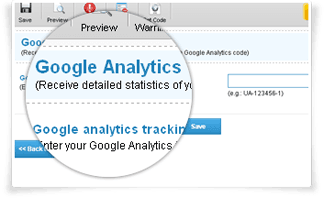 Simple and superbly effective, all you need to do is enter the Google Analytics tracking ID and let Google do the rest! The Addons are some of the main features that separate Form2pay from the rest of the competition. They add value and increase the user friendly nature of the forms to a great extent. Form2pay offers distinct addons which make the form easily accessible and enhance your ability to customize the form according to your requirements. There are numerous other features which add to the efficiency of Form2pay services. These can be used to make the forms and promotional campaigns successful in a short period of time. You can choose to access.